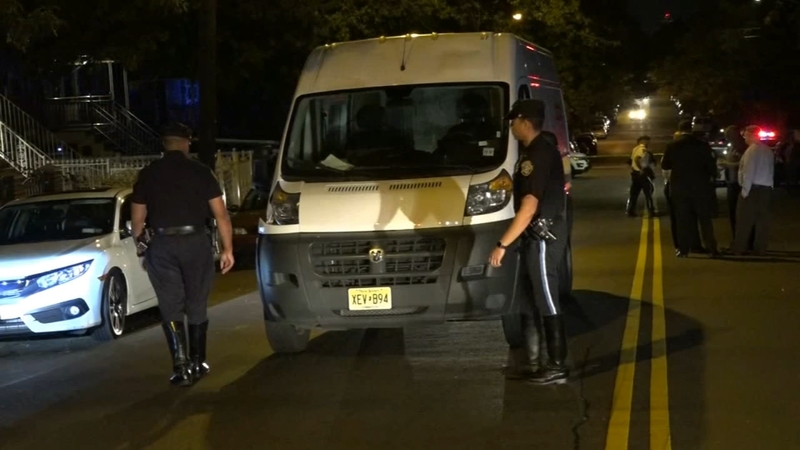 WAKEFIELD, Bronx (WABC) -- Police are investigating a fatal hit-and-run in the Bronx. It happened just after 9 p.m. in the Wakefield section. 82-year-old Hilda Arocho was by a white Dodge cargo van as she was trying to cross Pitman Avenue midblock. Investigators are searching for the driver who fled on foot. They say the van was a rental.